These designs are sweet! 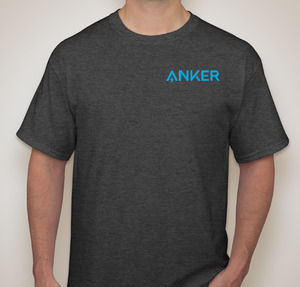 I love the concept and how it looks on the dark gray shirt. 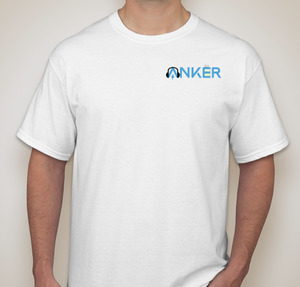 If anyone wants a good shirt template to use, here's what I used. 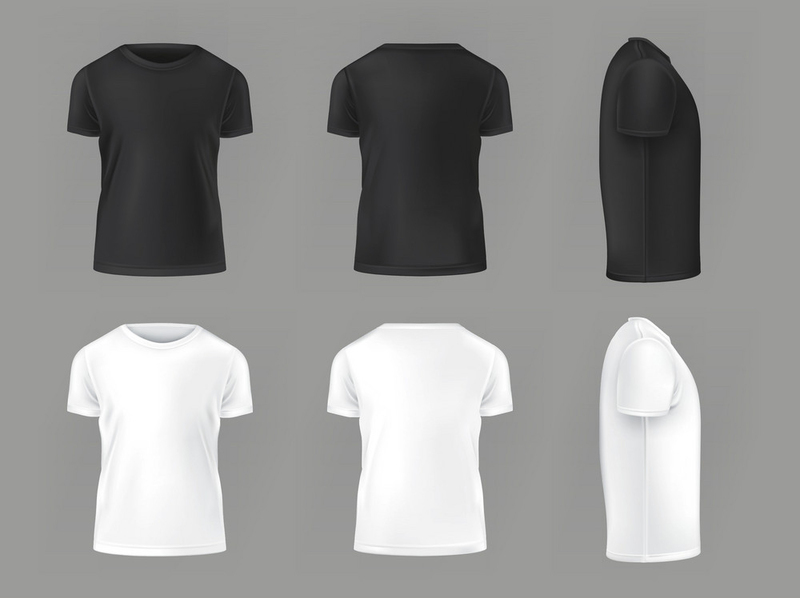 The file size isn't the largest, but it works to get an overall idea of placement on the shirts. No bellies shown at these models! They were photoshopped out because they weren't wearing anything other than the shirts. Had to keep it G-rated here. The socket on the chest, the lamp body on the belly. Sold. I would wear that in a heartbeat. These look great! I'd definitely wear these shirts. I like it. It’s simple, not in your face type of design with great color contrast. This is a cool contest. Time to scroll. Love the design! 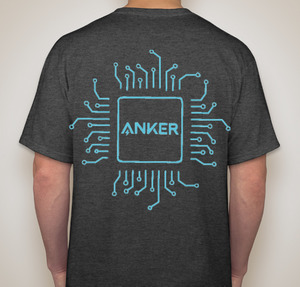 It would be cool if also this same design could be the back and have a small Anker logo on the front left peck. 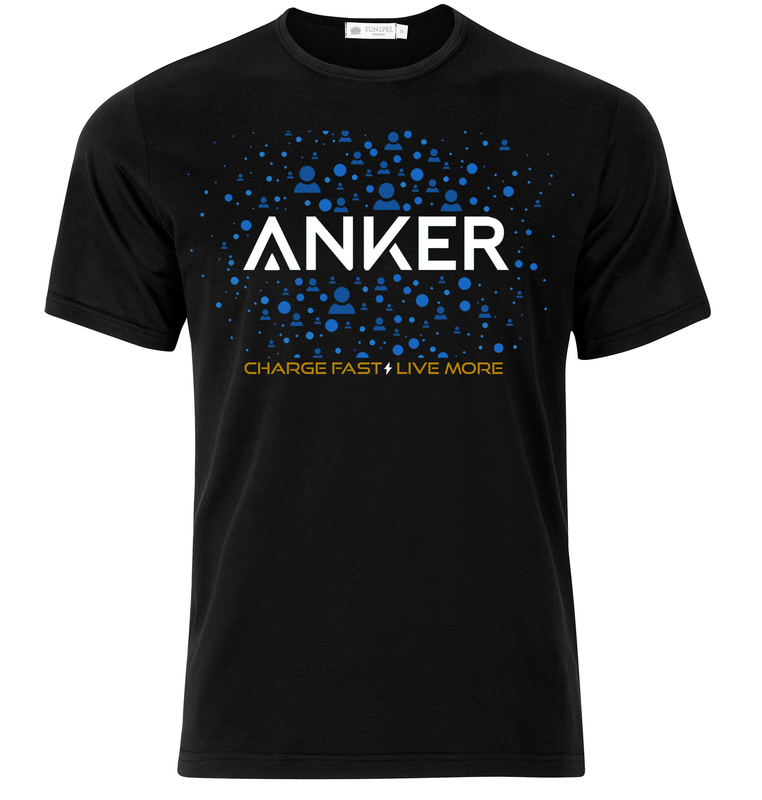 Love that Anker bolt with all of the Anker products! Great idea of incorporating their products into the design and adding logos to the shoulder and back! Definitely my style of shirt! Great design! Love the whole lightbulb that represents every single user of Anker. When you pull these over your head, you got shot by the sheriff! 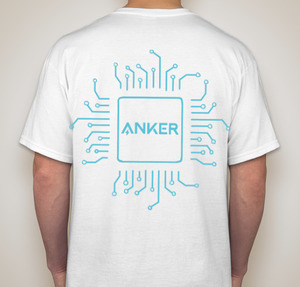 Some awesome T-shirt designs out there good job to all the community members.